How many of you have taken a big drink from your favorite cup of coffee that you thought was still warm only to find that it had cooled? I know I have. Drinking room temperature coffee isn’t one of the best experiences in the world and is probably one of the biggest reasons we waste coffee. After all, who wants to drink it? Let’s face it, a hot cup of coffee in the morning just hits the spot, especially in the winter when you are facing a cold day ahead. But, when it cools to room temperature, it is just not the same and to many it isn’t even drinkable anymore, unless of course you are the type that prefers your coffee at cooler temperatures. However, you don’t have to live with that limited window of when you can drink your cup of coffee, as there are many different ways you can use to keep your coffee warm for ages. We have put together a list of our favorite ways you can keep your coffee hot and showed you just what you need to do it so you can start enjoying a hot cup of coffee whenever you want and you will never make that sour face that comes with drinking a cup of joe that is much cooler than you were expecting. Perfect for any desk or table, a mug warmer can easily plug in using a variety of plugs such as an AC Adapter, Car Adapter and even a USB cable. 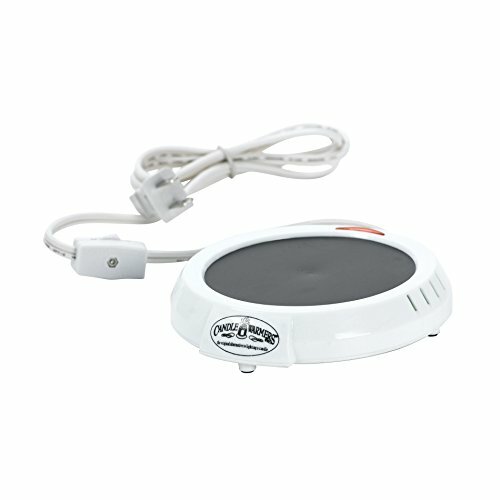 This portable hot plate is easy to use in both your home and office and even your car, although I don’t know how well it will work if there are any bumps in the road. 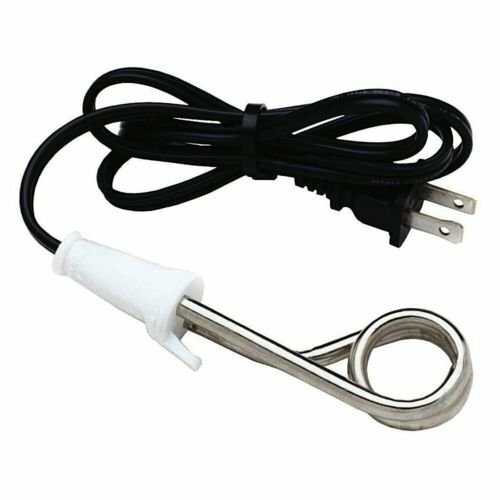 If a portable hot plate isn’t your thing, then why not an immersion heater that you can place inside your cup of coffee. 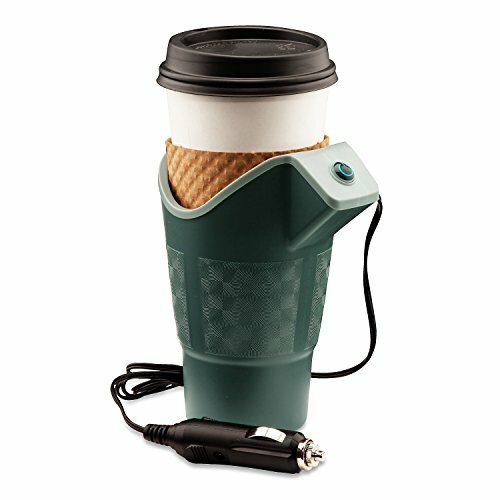 It is much easier to use in a car and can keep your coffee warm for as long as it is plugged in so you won’t have to worry about your coffee getting cold while you head to work? Probably the best option available for your car, this warmer doubles as a portable cup holder as well that will strap into your car and hold your coffee safe as you navigate the busy streets on your way to the office. Instead of using a heater around a regular mug, why not change out that boring mug for one that is both a mug and heater at the same time? 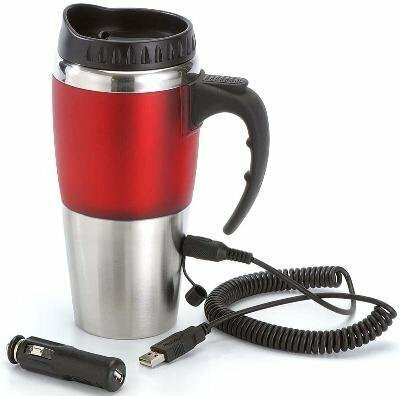 With a plug in travel mug, you can easily take your coffee anywhere and if you need a little more heat, simply plug it in while you drive or work at your desk. Somtimes all you need is just a little more insulation to make your coffee stay warm for just a little bit longer. Just like cozy’s that keep your favorite adult beverages cool, there are mug cozies that will help add a little insulation to your mug so your coffee stays hot for longer. Of course, instead of heaters or cozies, why not just invest in a Thermos that is designed to keep liquids warm for up to 24 hours? 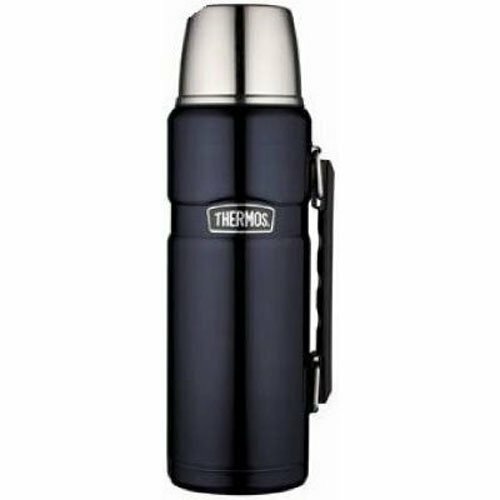 Perfect for coffee lovers that like to enjoy more than just one cup every day, a Thermos will keep your coffee warm without having to drag around a bunch of cables to heat your coffee up. While you brew your coffee, take the mug you plan to use and put it in the microwave for 30 seconds to 1 minute (microwave times vary depending on your brand). 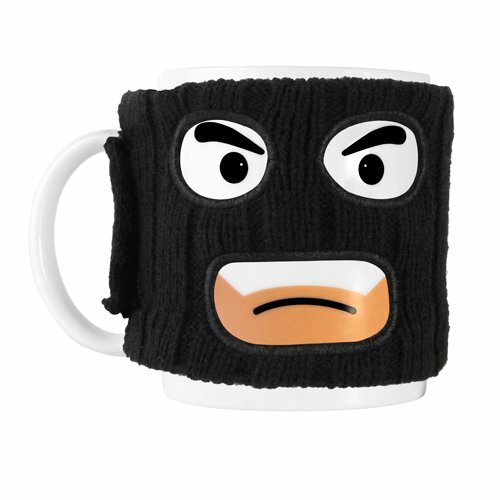 This will warm the mug up so some of your heat isn’t lost to the cool mug when you pour your coffee into it. Be careful, though. When you touch the mug after microwaving it will be hot. On another note, if your coffee starts to cool and you don’t have any other options available, just try running your coffee through your microwave. Sometimes desperate times require desperate measures. For example, if you keep a heating pad in your office but forget your Thermos or portable hot plate, you can always take your heating pad and use it as a warmer. Set your coffee on it and if you have room, wrap part of the blanket around the sides. Much like a hot plate, only usually a little cheaper, these devices are normally used to warm up scented candles before or while you use them. 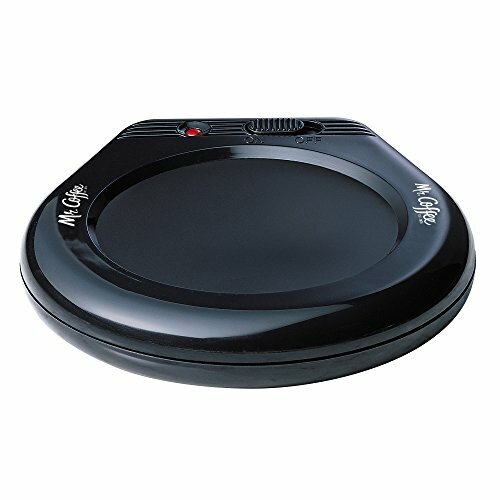 However, they can also double as a hot plate if you don’t happen to have one on hand. 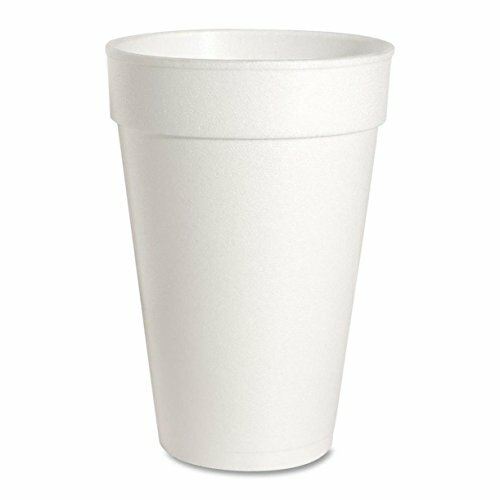 While not the most environmentally friendly option out there, studies have shown that the simple styrofoam cup does a much better job of keeping warm beverages such as coffee warm than almost any other type of cup? Who doesn’t want to keep their coffee hot? After all, unless you are enjoying a nice cup of iced coffee you probably want to make sure it stays warm. Is there anything worse than a room temperature cup of coffee? I don’t think so. However, these 10 ideas should help you find the perfect way for you to keep your coffee warm for hours so you never have to worry about taking a drink of a room temperature cup of coffee again. I hope you enjoyed this list of some of our favorite ways to keep your favorite cup of coffee hot for much longer. However, this list is by no means the only ways you can do it. If you have your own ideas on how to keep your coffee warm, let me know in the comments I would love to hear about it as I am always looking for new and creative ways to keep my coffee warm. Learn all the steps you need to take to make cowboy coffee over a campfire so you can brew coffee just like the cowboys did on those long cattle drives. Sick of taking a sip from your tumbler and getting a mouthful of lukewarm coffee? Sounds like it's time to upgrade to a travel mug that actually keeps your java hot. Watch this entertaining video on brewing coffee with an AeroPress: perfect for a really quick, really clean cup of coffee. Oh and it’s really easy to clean. Just because you're camping doesn't mean you have to completely rough it and go without your daily caffeine. 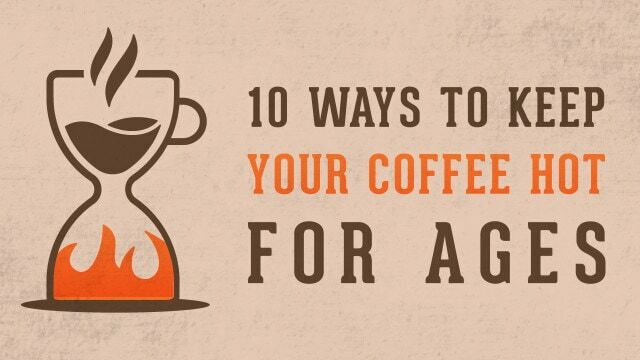 Water, heat, coffee, and a few easy methods, and you're all set. Here at Roasty, we believe that travel is no excuse to deprive yourself of great coffee. Watch this video on how to build your own coffee travel kit.